At U.S. 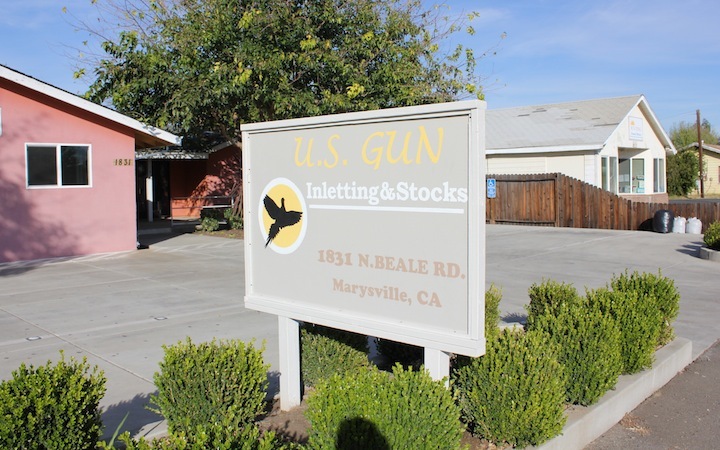 Gun Inletting & Stocks, we provide complete service on all gun makes and models. We have over 20 years of expertise working in the Custom Gunstock industry, producing for one of the top gun companies in the World. We are Family owned & operated conveniently located in Marysville, Northern California, between Sacramento and Redding. 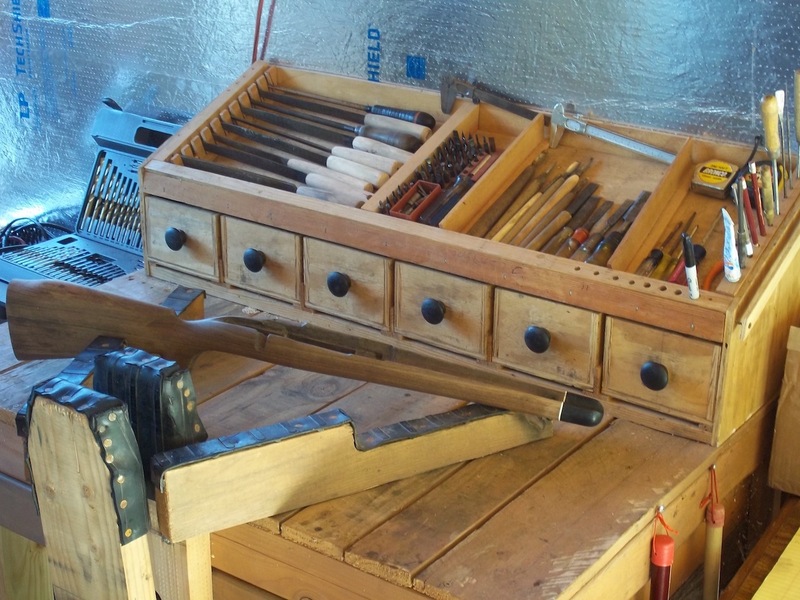 Services that we provide include stock duplicating, inletting, fitting, finishing, checkering, and much more. WE GUARANTEE OUR CUSTOMERS WITH TOP QUALITY WORK ! Opened on most Saturdays from 10-2. Please call to check and set up appointment ! Contact us for more information, Thank you !